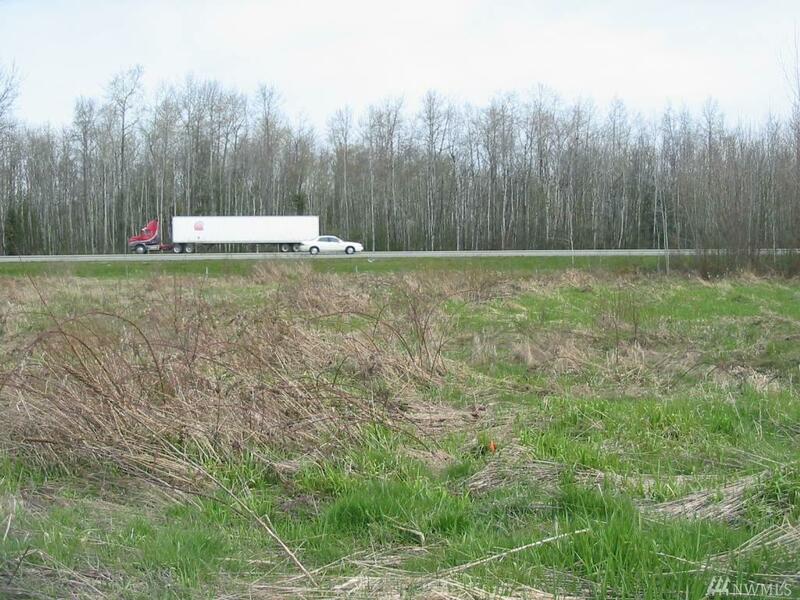 Zoned rural Industrial Manufacturing SEE ATTACHED LAND USES. 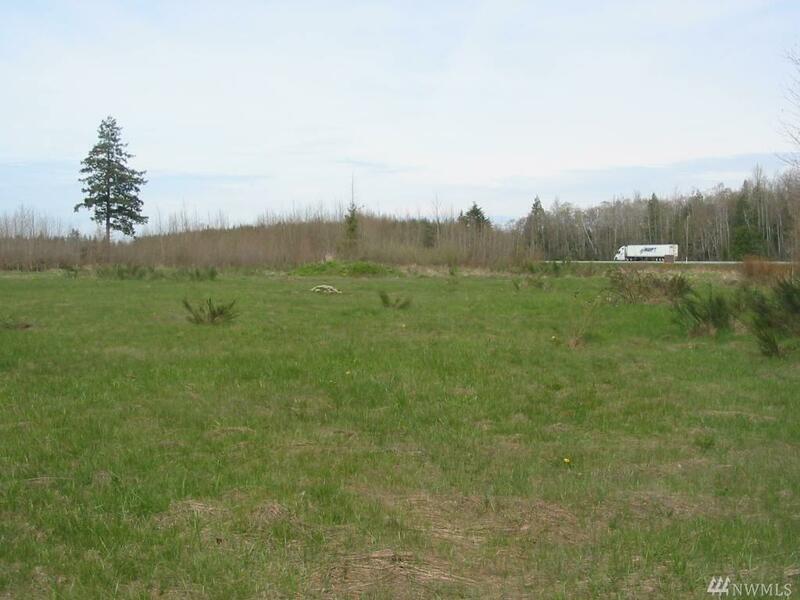 Seller has drilled a 5000 gallon/per day shared well adequate for fire flow to service the property. 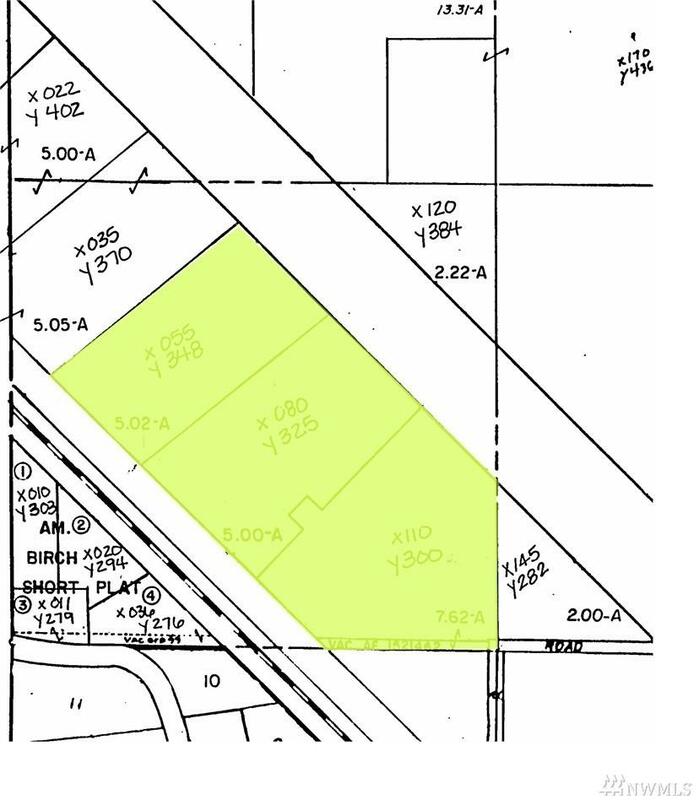 8320 Portal Way is adjacent and 8330 Portal Way to this property allowing additional space. 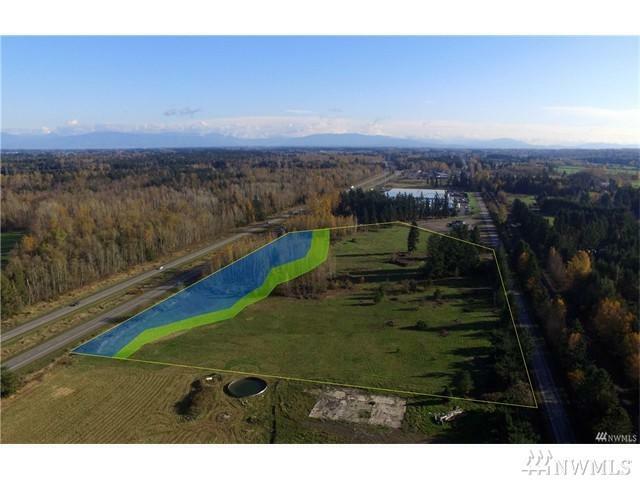 Ideal for the trucking industry, due to proximity to I-5 (very visible from I-5) - good for greenhouses and growing operations, retail - especially boating, trucking, vehicle and PERFECT for RV storage facilities..